KWHCoin headquarters in Wilmington, North Carolina and its social impact organization the My Stella Foundation. KWHCoin is announcing the creation of its non profit social impact organization the My Stella Foundation. KWHCoin has a mission to connect the 1.2 billion people in the world without energy access to its app and cryptocurrency serving as a liberation technology to billions. It also intends to use cryptocurrency and other technology platforms as a tool for liberation while enabling access for billions to resources and tools to help advance economic development and the social condition for millions of people around the world. “We intend to build a social enterprise that both adds value for investors, community members and token holders and all participants, however we feel that the human and social impact is the top priority. We can no longer ignore the outputs (social consequences) of an economic system that doesn’t place value on the improvement and sustainability of the human condition. At KWHCoin we feel we can do both and the development of the My Stella Foundation will serve as a model for how we can evolve the existing humanitarian models to directly impact the people that need it most and disintermediate the waste and excess plaguing the system now,,” says KWHCoin CEO Girard Newkirk. 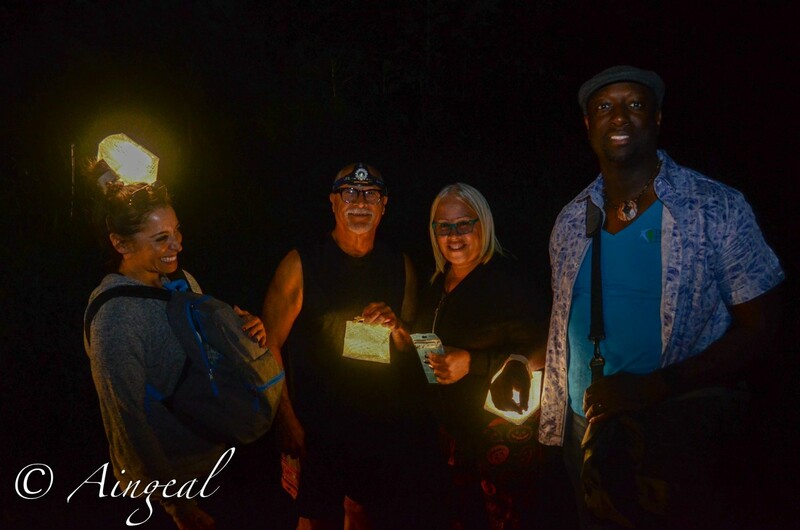 KWHCoin CEO Girard Newkirk in Rio Grande region of Puerto Rico assisting with relief efforts and distributing lighting resources with the aftermath of Hurricane Irma and Maria. The MY Stella Foundation was named in honor of Stella Mae Artis who was native of rural southeastern North Carolina (Pender County). Mrs. Artis was very passionate about helping people and would always give her time and resources in making a difference for the elderly and less fortunate. She would host annual functions for people and would pay for the events with her own funds. She was well loved by everyone and always kept a smile on her face. Mrs. Stella Artis passed away in November 2008 after a long battle with lung cancer. We honor her and her legacy by continuing her mission to help those in need through compassion, hope and selflessness. 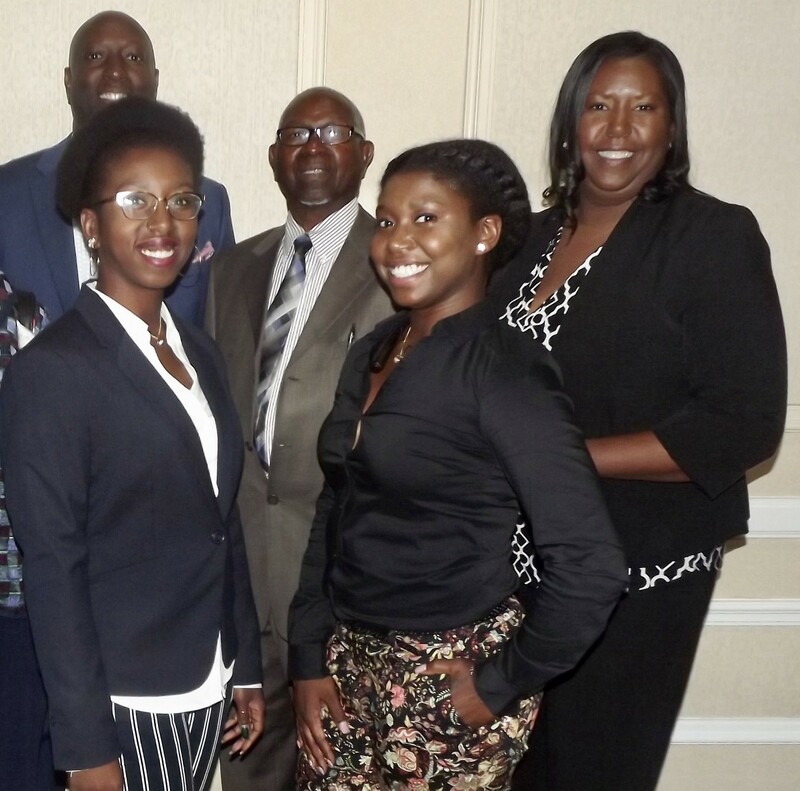 “I am excited that I am able to continue my mother’s mission to make a positive impact on people’s lives. The MY Stella Foundation will provide the necessary services to make a social change in all the communities the we service,”states My Stella Foundation President Monica Shepard. The MY Stella Foundation is a non-profit entity of KWHCoin,LLC created to implement the company’s social impact agenda and build a new and sustainable model for investing and operational development that removes intermediaries and allows direct impact. The My Stella Foundation is the operational interface of KWHCoin’s social impact agenda leveraging technology, the network effect, and ecosystem development to build new models and systems to empower people and lead in efforts to improve the human condition. As KWHCoin rapidly expands globally, the My Stella Foundation will actively work within the communities that KWHCoin serves to add value where community leaders and citizens deem most warranted. Monica Shepard is the President of the My Stella Foundation and the daughter of its namesake Stella Mae Artis. Development of water resources in rural villages in Kenya. The goal is to develop a sustainable ecosystem of energy generation, water resources development, organic farming and technology integration. The My Stella Foundation will serve as the operational wing for supply chain development and social impact projects on the ground in rural Kenya. My Stella Foundation will focus on the electrification of rural areas. Especially assisting rural farmers and business owners develop affordable energy access and leveraging KWHCoin to help develop decentralized energy solutions. The My Stella Foundation is working with organizations in San Jose (PATH) and San Francisco (Homies on the Couch) to develop a token model to incentivize and reward environmentally sustainable behaviors. Also creating platforms to extend technology development in inner cities ,urban and rural areas across the United States of America. 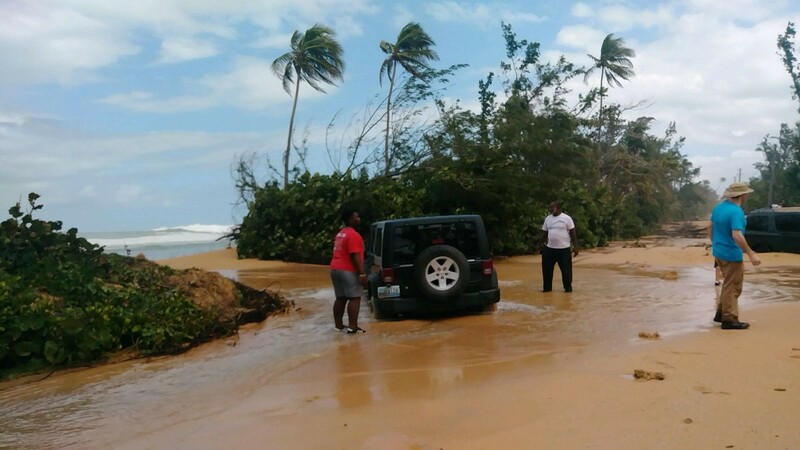 KWHCoin team members Jeep stuck at high tide as teams from multiple humanitarian organizations were traveling this road to try and deliver relief aid to Loiza and neighboring municipalities. Join KWHCoin CEO Girard Newkirk and My Stella Foundation President Monica Shepard as they will be attending the Ironclad Brewery for the August Blockchain & Cryptocurrency Meetup in Wilmington, NC on August 2nd, 2018 to speak about KWHCoin, Blockchain and Energy development, and the My Stella Foundation impact network.